Thank you for your tax deductible donation. All our staff are unpaid volunteers and due to our low overhead 100% of your donation assists OurTownLA.org. 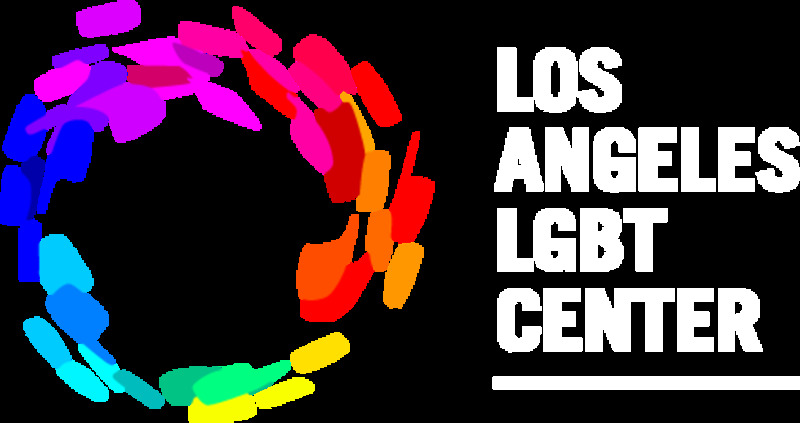 Thank you for helping us continue to promote over 250 Los Angeles LGBTQ private nonprofit service agencies, arts and athletic groups to recruit and connect with clients, donors and/or volunteers. Homepage slideshow of upcoming LGBTQ events with links to the event page for more info. 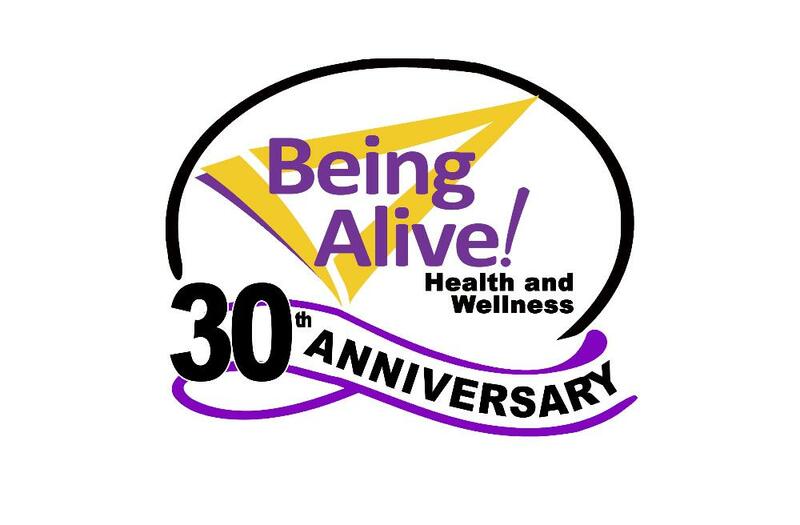 Calendar of fundraisers, social events, recurring mental health groups, major artistic performances, fairs, annual observances and much more. You can subscribe to get weekly agendas delivered to you ever Wednesday. Calendar is searchable by event name. Note: our fiscal sponsor is TurnOut. Their name will appear on your receipt.